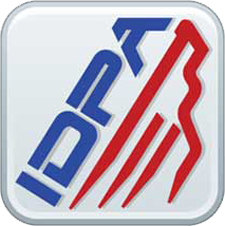 We hope you find all the information you need to get started in USPSA, IDPA, ICORE, or Rimfire. Action pistol is a fun and exciting sport. You don't need any special equipment. You only need a desire to practice smart range safety, exhibit safe gun handling skills, and a desire to have fun. Feel free to contact the President of North Valley Shooting Association with any questions you have. Gate card info <click here> Gate cards expire July 1st. **NEW FOR 2019** NVSA holds a Steel match on the 1st Sunday of every month. Registration along with match times are available via practiscore. 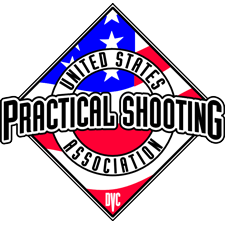 Matches are located at North Valley Shooters Association. Here is a map to the range.